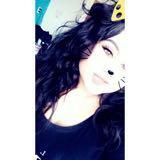 @vanabearxo is on Carousell - Follow to stay updated! Brand new. Simple and plain :). Brand new. Still have tags. Brought but never wore. Never been worn. Brand new. Clearing out clothes. 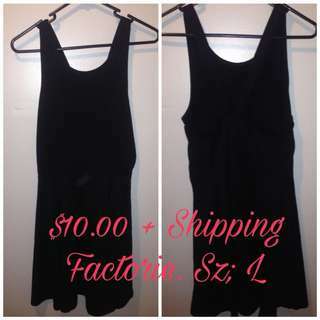 , $10.00 each. both brand new. Never got around to wearing them. 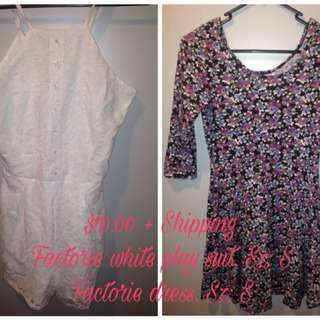 :) white one is the play suit. , $5.00 each. All new, been sitting around for a while. Clearing out.